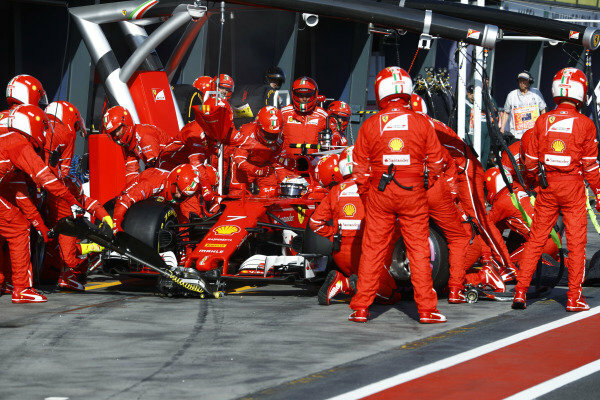 Sebastian Vettel (GER) Ferrari SF70-H pit stop at Formula One World Championship, Rd1, Australian Grand Prix, Race, Albert Park, Melbourne, Australia, Sunday 26 March 2017. 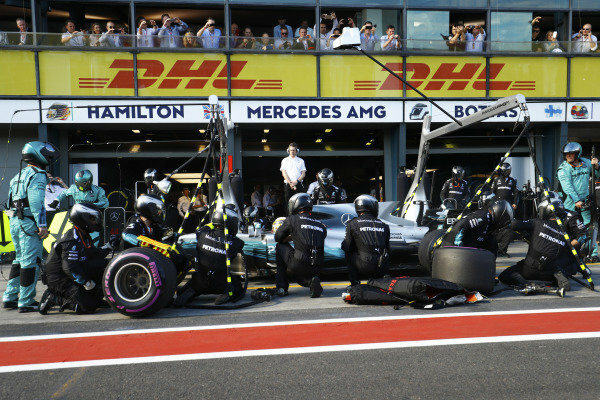 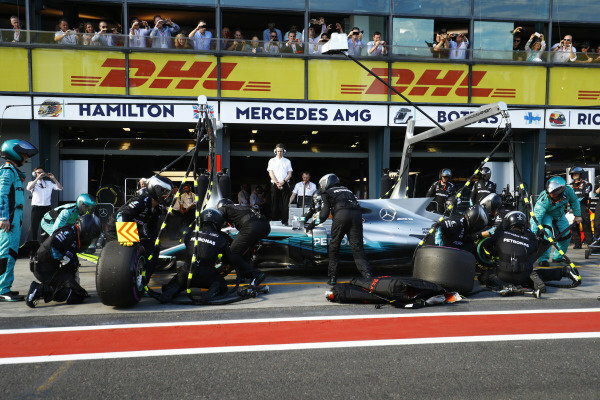 Lewis Hamilton (GBR) Mercedes-Benz F1 W08 Hybrid pit stop at Formula One World Championship, Rd1, Australian Grand Prix, Race, Albert Park, Melbourne, Australia, Sunday 26 March 2017. 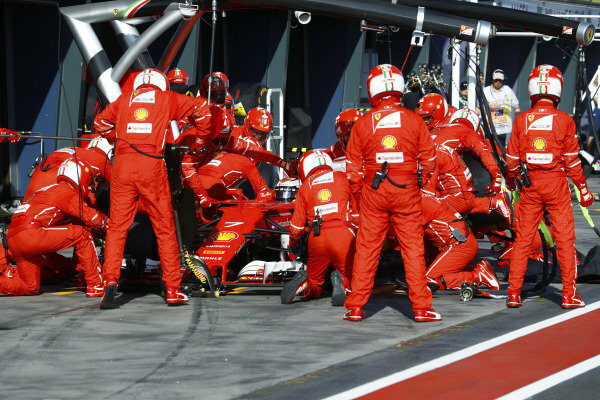 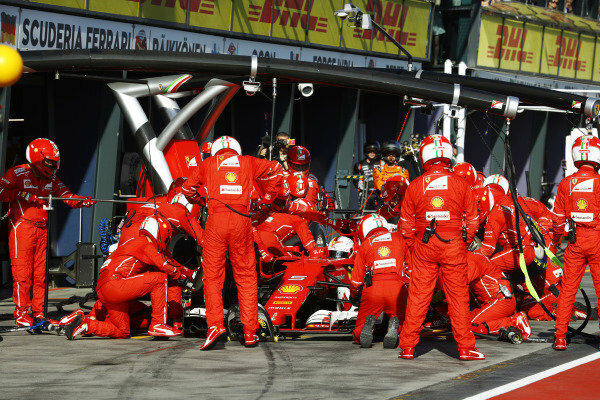 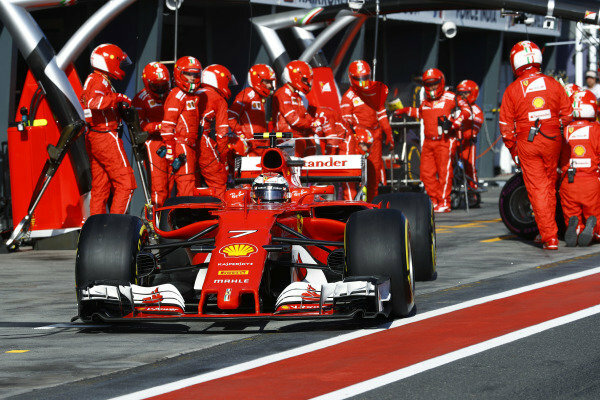 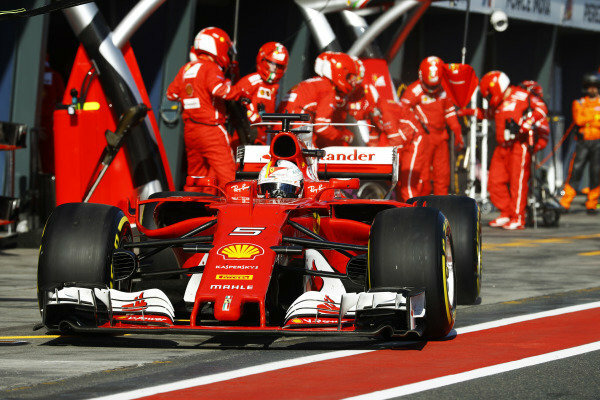 Kimi Raikkonen (FIN) Ferrari SF70-H pit stop at Formula One World Championship, Rd1, Australian Grand Prix, Race, Albert Park, Melbourne, Australia, Sunday 26 March 2017. 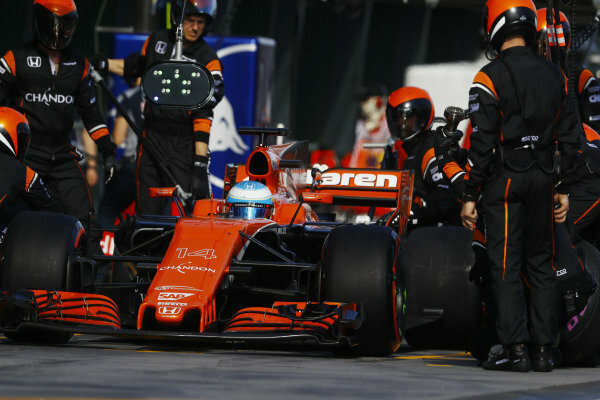 Fernando Alonso (ESP) McLaren MCL32 pit stop at Formula One World Championship, Rd1, Australian Grand Prix, Race, Albert Park, Melbourne, Australia, Sunday 26 March 2017. 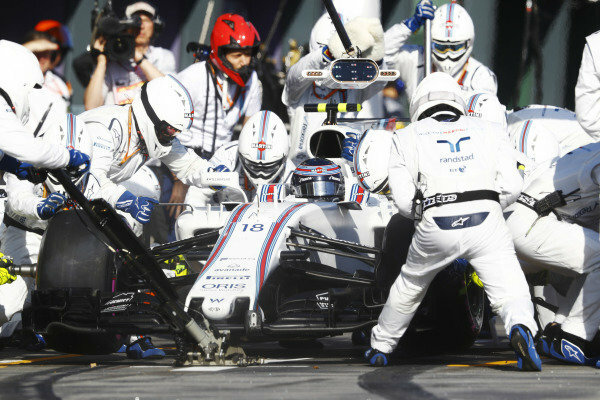 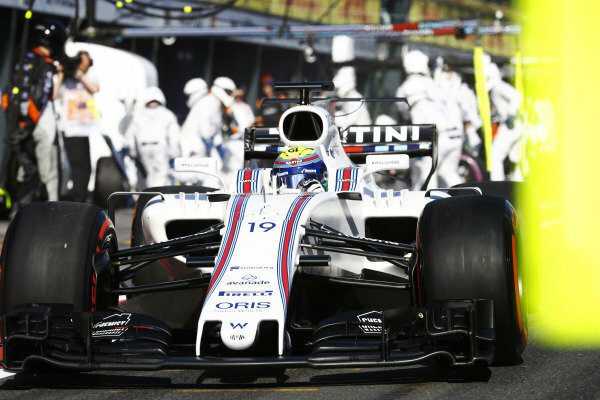 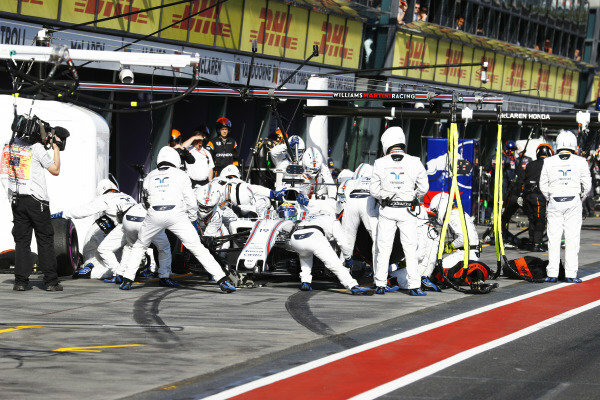 Felipe Massa (BRA) Williams FW40 pit stop at Formula One World Championship, Rd1, Australian Grand Prix, Race, Albert Park, Melbourne, Australia, Sunday 26 March 2017. 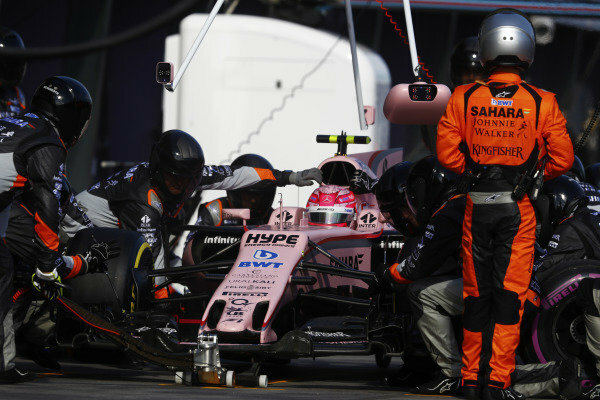 Esteban Ocon (FRA) Force India VJM10 pit stop at Formula One World Championship, Rd1, Australian Grand Prix, Race, Albert Park, Melbourne, Australia, Sunday 26 March 2017. 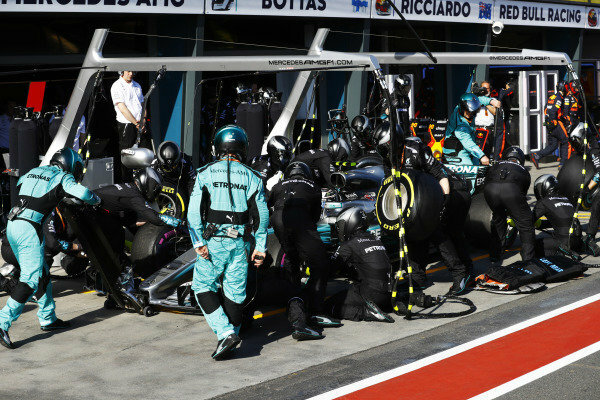 Valtteri Bottas (FIN) Mercedes-Benz F1 W08 Hybrid pit stop at Formula One World Championship, Rd1, Australian Grand Prix, Race, Albert Park, Melbourne, Australia, Sunday 26 March 2017. 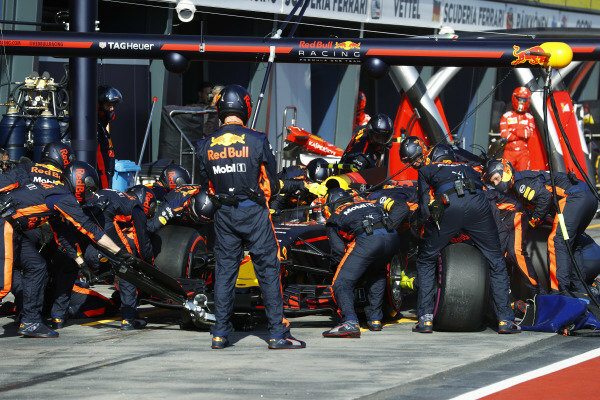 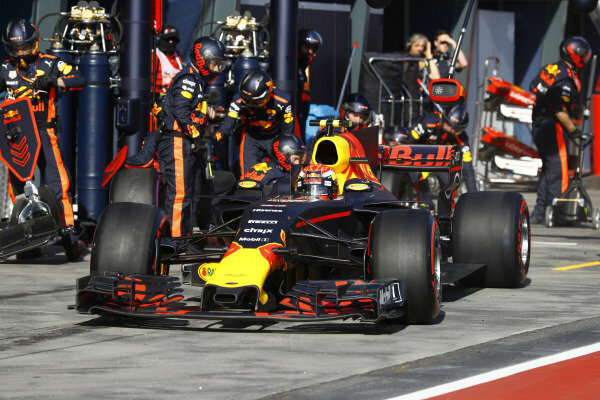 Max Verstappen (NED) Red Bull Racing RB13 pit stop at Formula One World Championship, Rd1, Australian Grand Prix, Race, Albert Park, Melbourne, Australia, Sunday 26 March 2017. 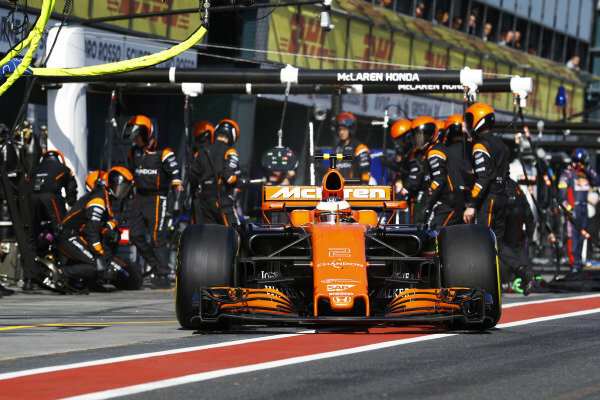 Stoffel Vandoorne (BEL) McLaren MCL32 pit stop at Formula One World Championship, Rd1, Australian Grand Prix, Race, Albert Park, Melbourne, Australia, Sunday 26 March 2017. 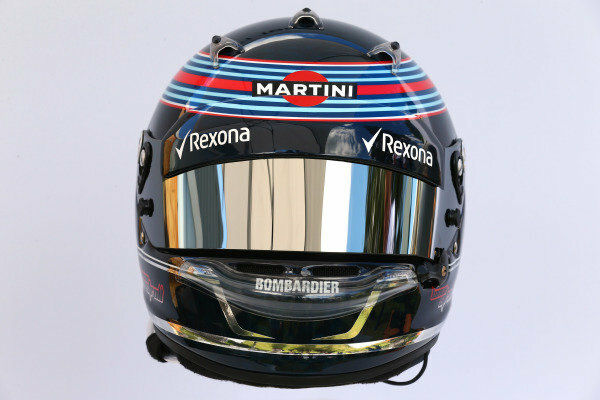 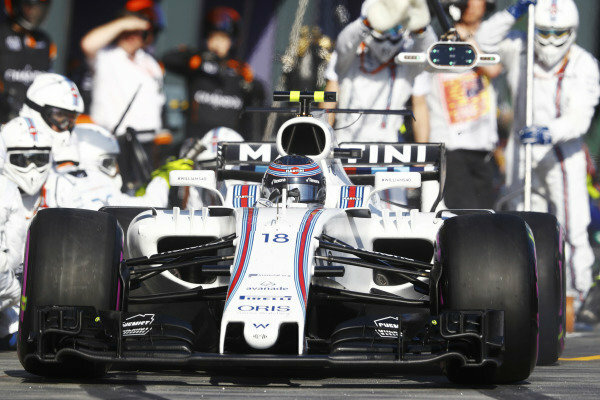 The helmet of Lance Stroll (CDN) Williams at Formula One World Championship, Rd1, Australian Grand Prix, Preparations, Albert Park, Melbourne, Australia, Thursday 23 March 2017. 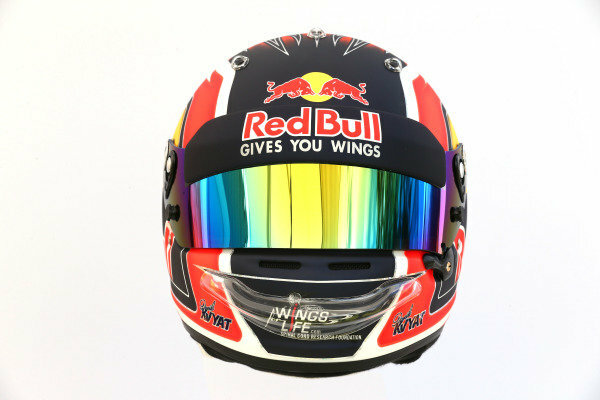 The helmet of Daniil Kvyat (RUS) Scuderia Toro Rosso at Formula One World Championship, Rd1, Australian Grand Prix, Preparations, Albert Park, Melbourne, Australia, Thursday 23 March 2017. 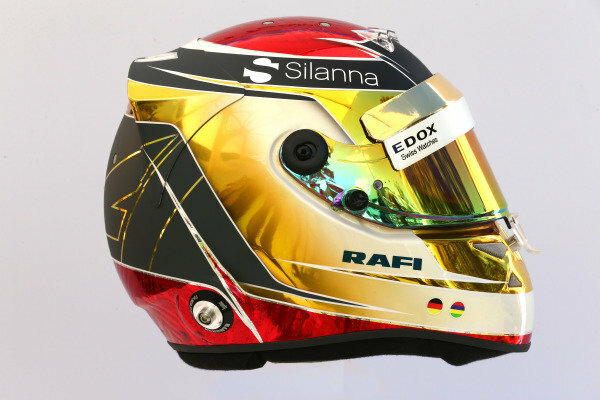 The helmet of Pascal Wehrlein (GER) Sauber at Formula One World Championship, Rd1, Australian Grand Prix, Preparations, Albert Park, Melbourne, Australia, Thursday 23 March 2017. 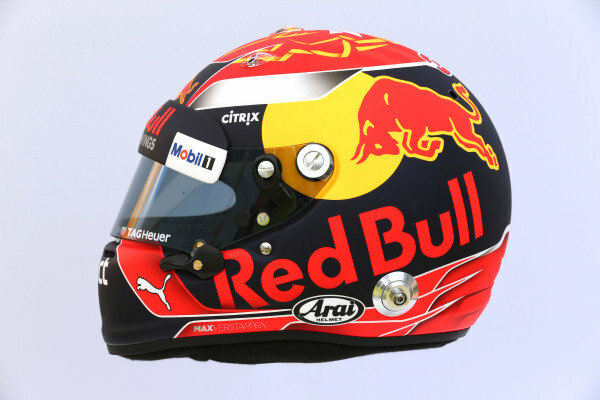 The helmet of Max Verstappen (NED) Red Bull Racing at Formula One World Championship, Rd1, Australian Grand Prix, Preparations, Albert Park, Melbourne, Australia, Thursday 23 March 2017. 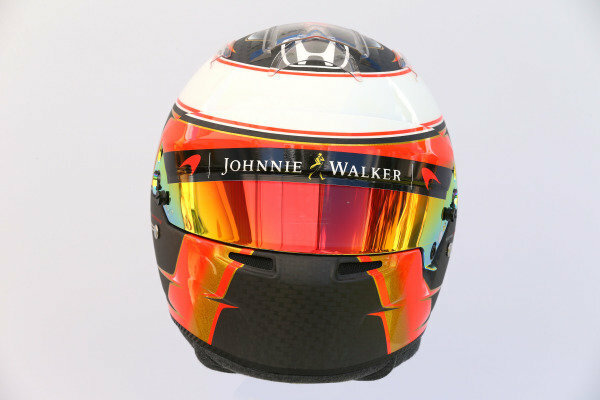 The helmet of Stoffel Vandoorne (BEL) McLaren at Formula One World Championship, Rd1, Australian Grand Prix, Preparations, Albert Park, Melbourne, Australia, Thursday 23 March 2017. 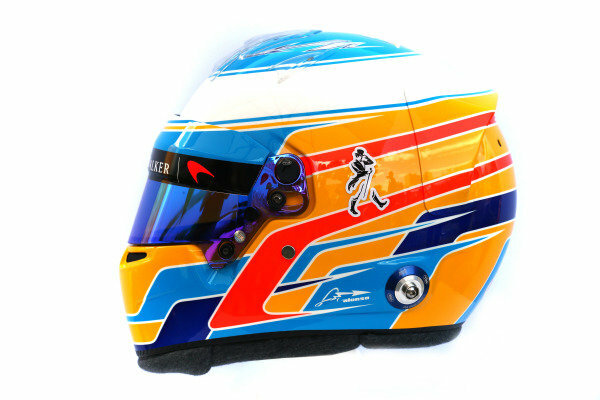 The helmet of Fernando Alonso (ESP) McLaren at Formula One World Championship, Rd1, Australian Grand Prix, Preparations, Albert Park, Melbourne, Australia, Thursday 23 March 2017. 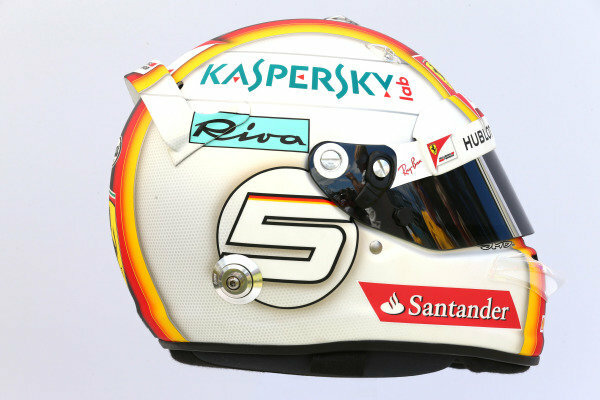 The helmet of Sebastian Vettel (GER) Ferrari at Formula One World Championship, Rd1, Australian Grand Prix, Preparations, Albert Park, Melbourne, Australia, Thursday 23 March 2017.